Summer’s here and in full swing and the calendar of fun things to do in the area just keeps growing. With more people comes more interests and more ideas and it seems like everywhere you turn there’s a new event or program to get involved in. 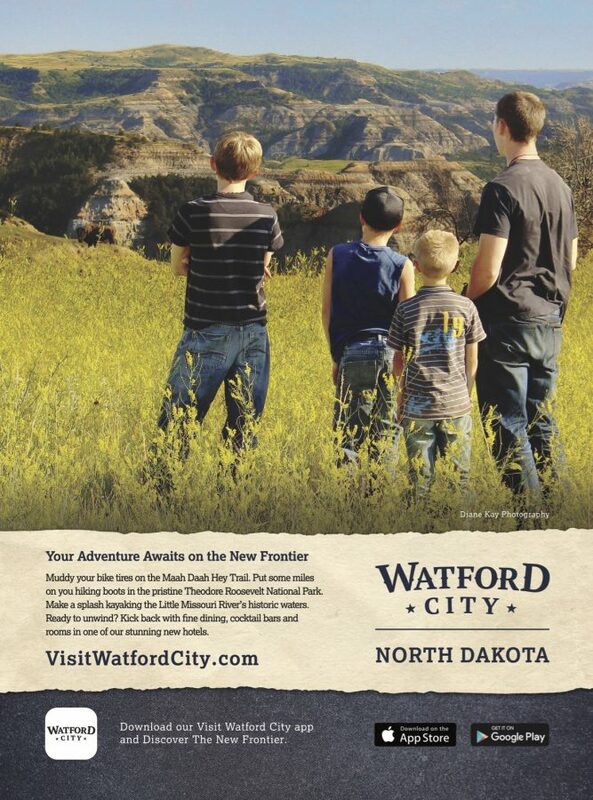 From the new Watford Market, to biking in the badlands to community wide rummage sales, there’s something for every age and stage in our community and Watford City Tourism wants to make it easy to find the things that interest you. So that’s why they’ve developed a new app for your iPhone or Android called “Visit Watford City” so you don’t ever miss a Watford City beat! 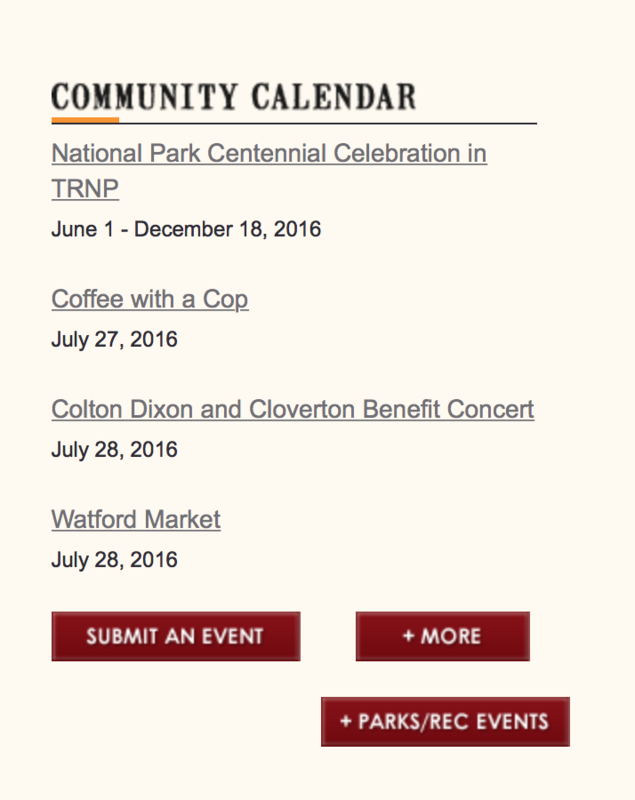 The app links directly to the Community Calendar, which is continually updated on the community’s website, www.mckenziecounty.net as well as www.visitwatfordcity.com, Watford City Tourism’s website, a site that also features day trips, maps and all the information you need to plan a day trip or a family vacation. Have an event you want on the calendar and app? Just click the “Submit Event” button on www.mckenziecounty.net and fill out the form!